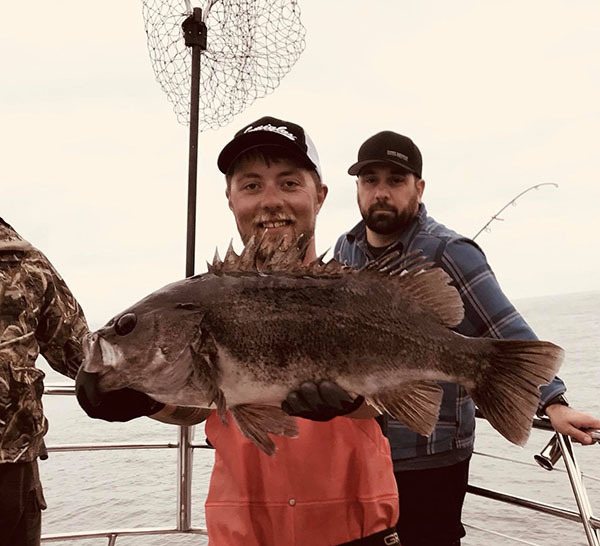 Here’s one of the biggest black Rockfish we’ve seen coming in at just over 24 inches and 7 1/2 lbs on the scale! 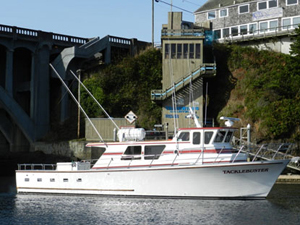 Captain Tyler Turner checked in tonight with an audio update from the Tacklebuster out of Dockside Charters in Depoe Bay. OR. We had very good fishing today. 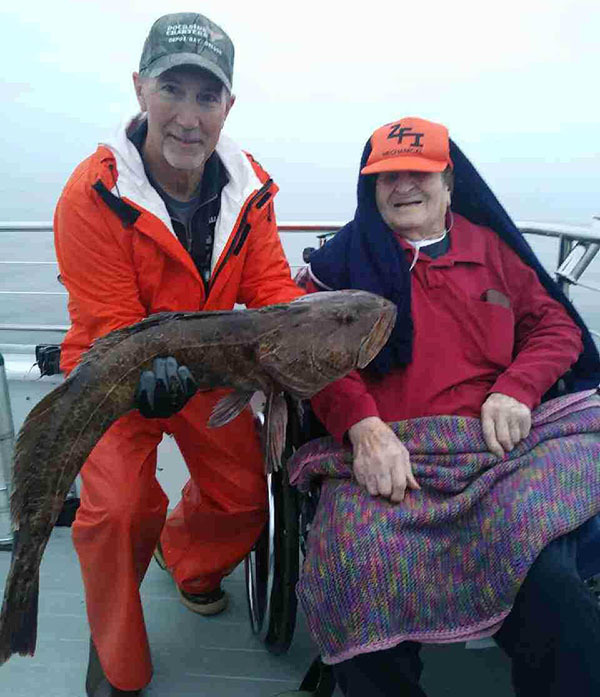 Our 18 anglers caught 72 Rockfish (limits) and 12 Lingcod (up to 15 pounds).